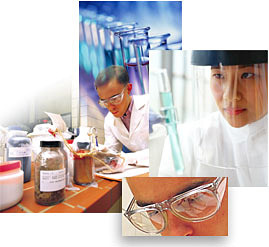 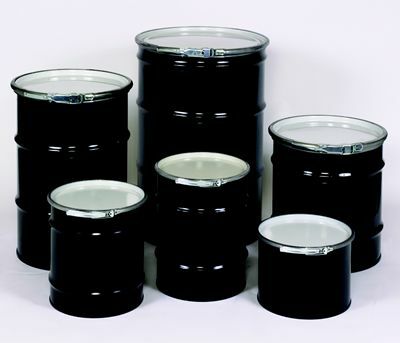 CarePack Holland offers a wide range of UN certified metal drums and pails. 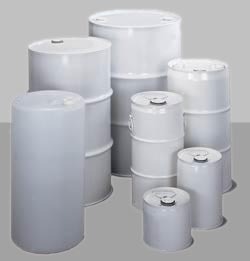 These single packaging are available starting from 1 litre upto 220 litre with tight head and open top closure. 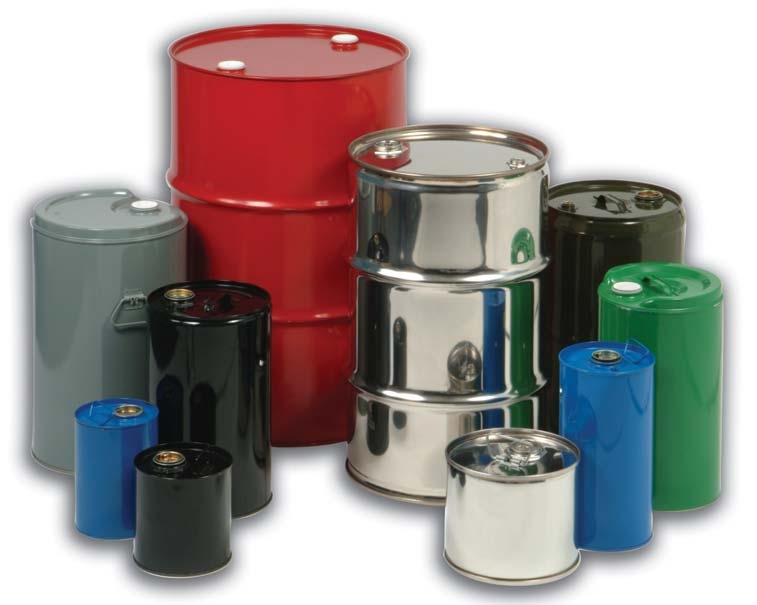 Some of these metal packaging can be supplied both with or without inner or outer coating.